Pain is a universal human experience. 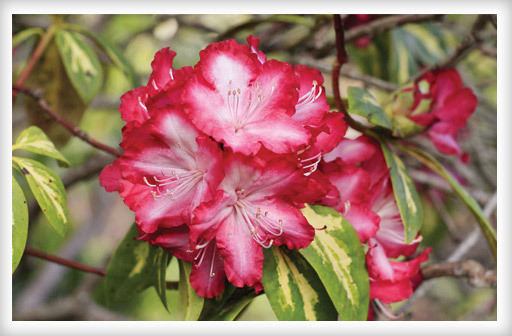 April is the month when rhododendrons bloom on the Mendocino Coast. Taco Night & Free Pool. 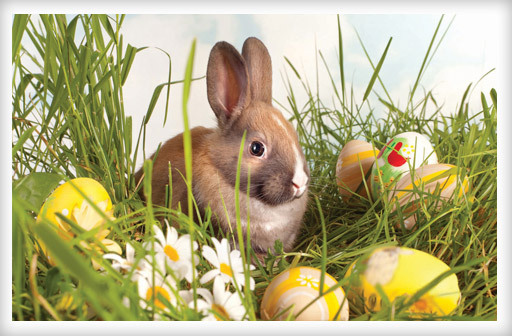 Thu Apr 25 Genealogy Library Open.